Published 27th February 2019 at 640 × 640 in Cats Looking For Homes. ‘Stanley’ 10 year old Male Ginger/White DSH. Stanley came into us as his owner was unable to take care of him any longer. 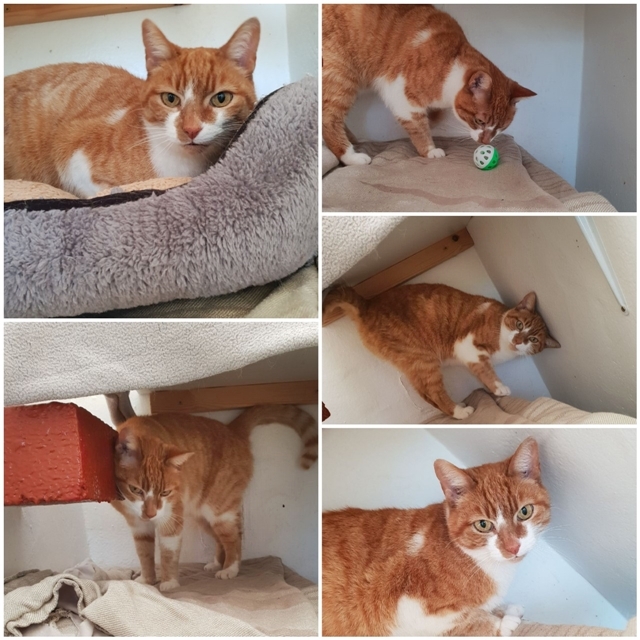 He has been to a new home but had to be returned after a couple of weeks as he wouldn’t get along with the other cat there so unfortunately will have to be homed without other cats now.